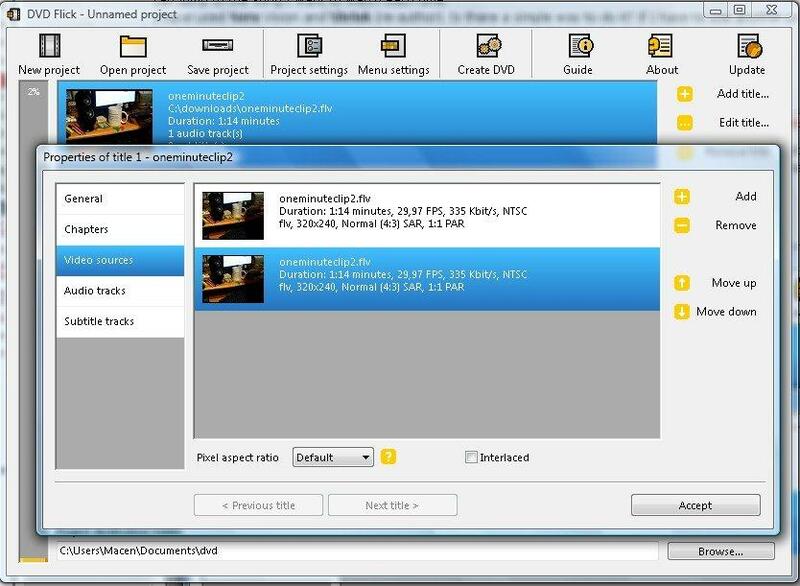 Open source DVD authoring software to make DVD attractive. Burn videos/photos to DVD/Blu-ray disc/ISO file/DVD Folder. Customize DVD menu with 100+ free templates and parameters. Supports almost any popular input video/photo formats. DVD authoring is a nifty little trick that comes very handy on various occasions. You might want to send those videos of birthday parties, Christmas celebration, dance videos, and pranks to your friends and family. 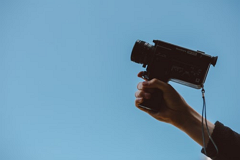 But, you might also need DVD authoring skills for making promotional videos, talent showcase videos, training videos, and more. DVD authoring lets you do all of these things in style. You can create cool menus, interactive templates, subtitles, and other impressive things in your very own DVD. Guess what? You need not even spend money on the software to create your own DVDs. I have brought you some of the best open source DVD authoring tools that will help you do all those things. Wondershare DVD Creator enables you to do the conversion in a way that you will not get frustrated at the end. In just few clicks, you can now create your own DVDs. 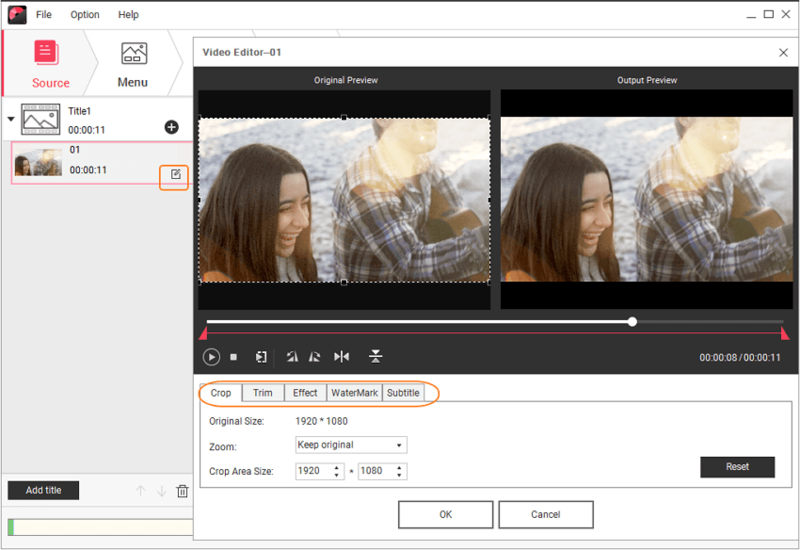 You can efficiently burn videos, images, and audios and create multiple DVDs through the help of this powerful and easy to use DVD creator. It enables the users to create their own DVD masterpiece with music, video and photos. You just have to simply drag your desired feature into the DVD Creator and make some adjustments to ensure quality the click “burn”. 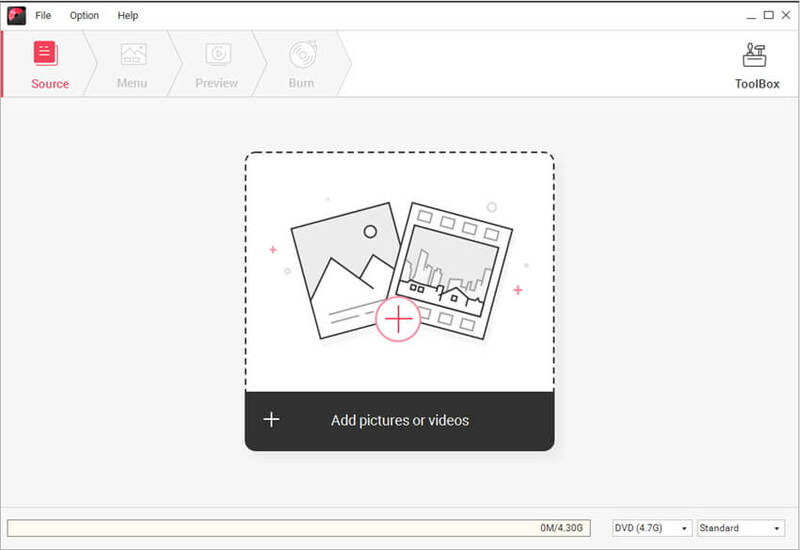 You can also use the built-in editor if you wish to combine photos, music and videos in a slideshow, home movies and or whatever you want to make. And currently it's fully compatible with Windows 10. Recommended open source DVD authoring software to burn videos/photos to DVD/Blu-ray Disc/ISO file/DVD Folder with super fast speed and high-quality output. Support almost any popular video/image formats to author. Additional functions such as ISO to DVD, Data Disc, Slideshow Maker, Video Editor, DVD to DVD, DVD to Video, One-click to burn DVD, etc. Edit video before burning with Trim, Crop, Rotate, Effect, Watermark, and real-time preview. Creates a professional DVD with 100+ free menu templates and image/music/text customization. This part will teach you burn your DVD within 4 simple steps via Wondershare DVD Creator, which is recommended for its easy-to-use and multifunction. Following steps take Windows system as an example, and Mac users can follow it similar. 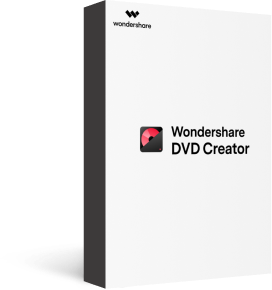 Firstly, you should download Wondershare DVD Creator for Win or Mac on your PC, then install and launch it, and choose Create a DVD Video Disc option to start your DVD authoring. Click the " + " icon under the Source tab to add files present on your PC. You can also import by simply dragging and dropping videos/images to the interface. You can see all added files as thumbnails on the left interface. Click the pencil-like icon and a new window named Video Editor will pop-up. You can edit videos or images here as you wish including crop/trim/rotate videos or images, add effects/watermark/text to them, and other editing to make your files more creative. You can skip this step if you don't want to make changes. Click the Menu tab, and you can select a menu template for your DVD from the 100+ free designs displayed on the right panel. Click the icons on the active window, you can adjust aspect ratio, change background images, add background music, edit text, and other customization. Hit the Preview tab to check your created DVD. You can back to make adjustments if anything not satisfied. Then you can move to the Burn tab and choose Burn to disc option, select Burning Settings such as Disc Label, Burner, TV Standard, Folder path, etc. Finally, click the Burn button to authoring videos to DVD within minutes. 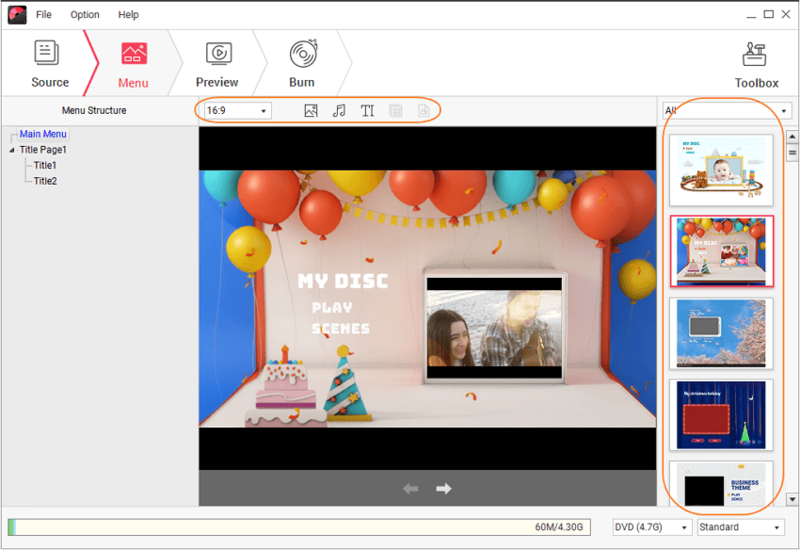 Considering the abundant functions and easy-to-use operations it provided, Wondershare DVD Creator should be recommended as one of the best open source DVD authoring software. Here are 5 other excellent open source DVD authoring software you should know, they can also help burning videos to DVD in an easy way. Have a quick view on them by reading following description. Although DVD Styler is a free DVD authoring tool, it comes bundled with free software which you may want to avoid. So, either take great care while installing the software, or simply download the portable version, which is free of any add-on software. DVD Styler is a cross-platform tool - it can be installed on Windows, Linux and Mac. Although the tool does not support as many video and audio formats as DVD Flick, it has its own advantages. DVD Styler allows you to create awesome professional quality DVD menus, which are very important in marketing materials. You can add cool slideshows, animations, multiple titles, and more. It is very easy to learn and use. Don’t let the silly name fool you. Bombono DVD is as powerful a DVD authoring tool as any. The tool is available both for Windows and Linux operating systems. Although the Linux version is free, the Windows version requires a commercial license. However, you can download the free version for Windows, which comes with a limited set of features. 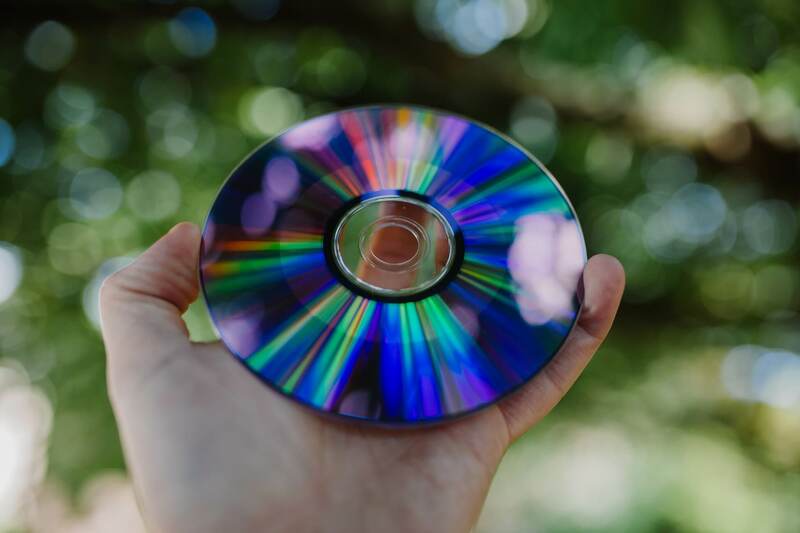 The open source DVD authoring tool comes with a number of features - video viewer, WYSIWYG menu editor, motion menus, transcoding, drag and drop support, and more. 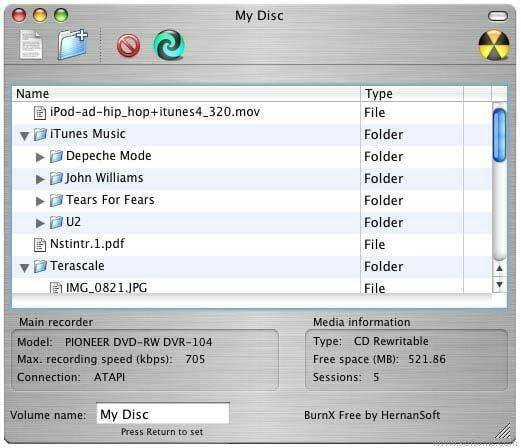 Not only can you create DVDs, but also author to folder, create an ISO, and even re-author by importing from DVD disks. DVD Flick is possibly one of the most powerful open source DVD authoring tools out there. 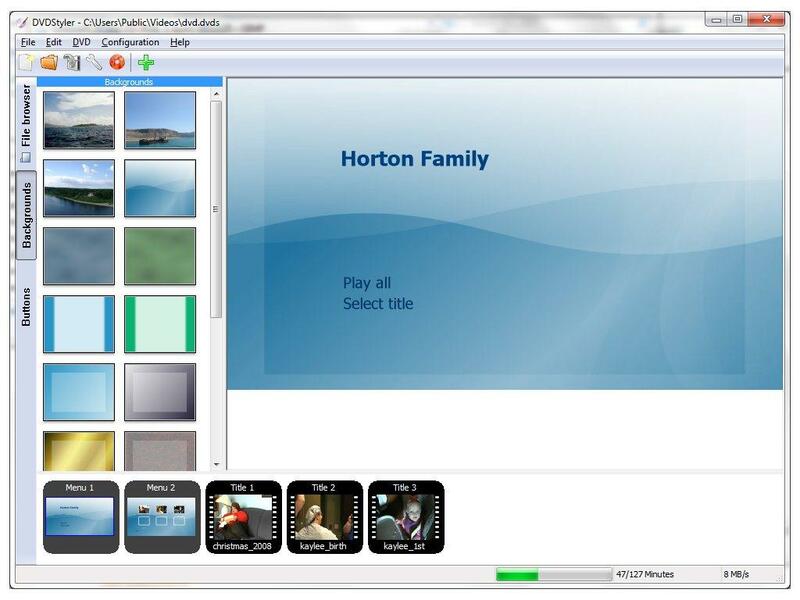 You can take virtually any video file and convert it into a playable DVD using this tool. It supports over 45 file formats, 60 video codecs, and 40 audio codecs. The tool comes with myriads of customizations that allow you to add your own subtitles, and menus. You have complete control over the quality loss in the video during transformation, as the software gives you real time bitrate of your project. Even though it is loaded with so many options, the DVD Flick is remarkably simple to use. However, it is available only for Windows platform. Among all the open source DVD authoring software that I used, I found DVD Author Plus to be the most easy-to-use. The software is lightweight and is not loaded with a lot of features. Instead, it features only the essentials and works impeccably. 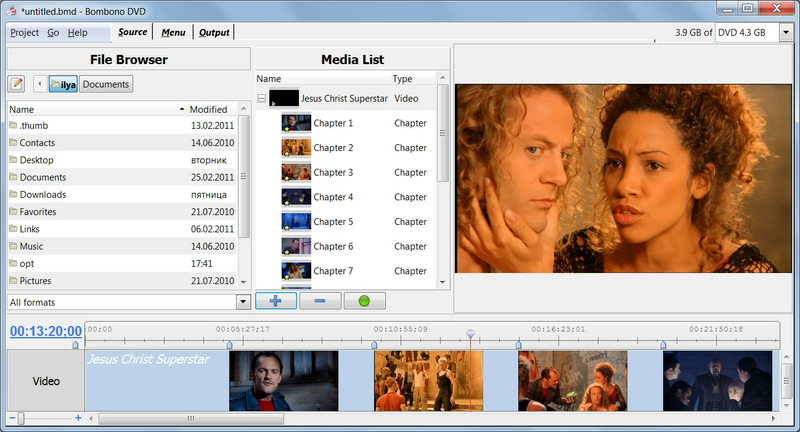 When you are creating playable video DVDs, simply drag and drop the video files into a storyboard panel and burn it. It's that simple. You can use the software for creating ISO files, creating DVD or CD backups, and other purposes as well. The software presently supports only Windows operating systems. The Video to DVD Converter from Koyote Software is another open source DVD authoring tool, which focuses strictly on the essentials. It does not offer too many over the top features, but has an excellent interface. It converts almost all video formats into DVD video disks, which are playable universally on all DVD players. It is simple, quick and easy to understand. The tool supports only Windows OS.